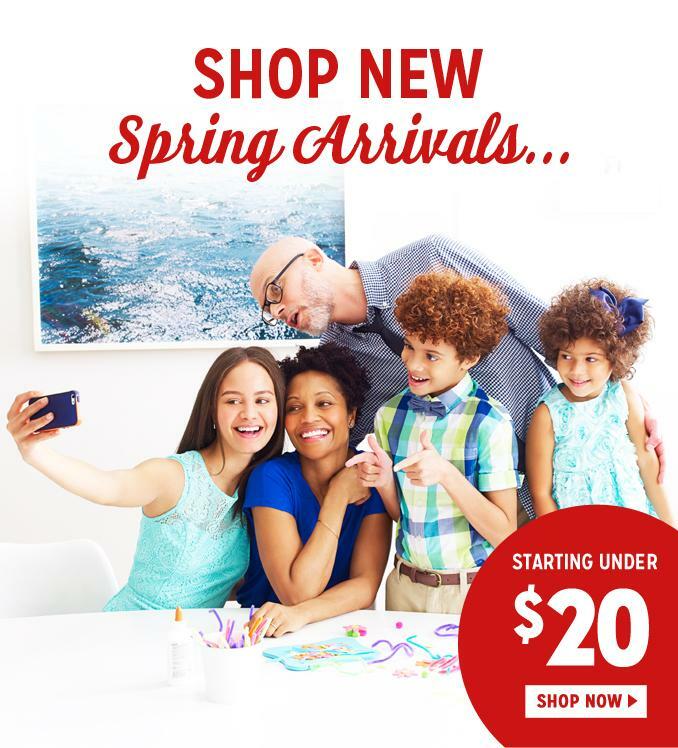 Kmart’s Easter 2016 campaign starring…me! 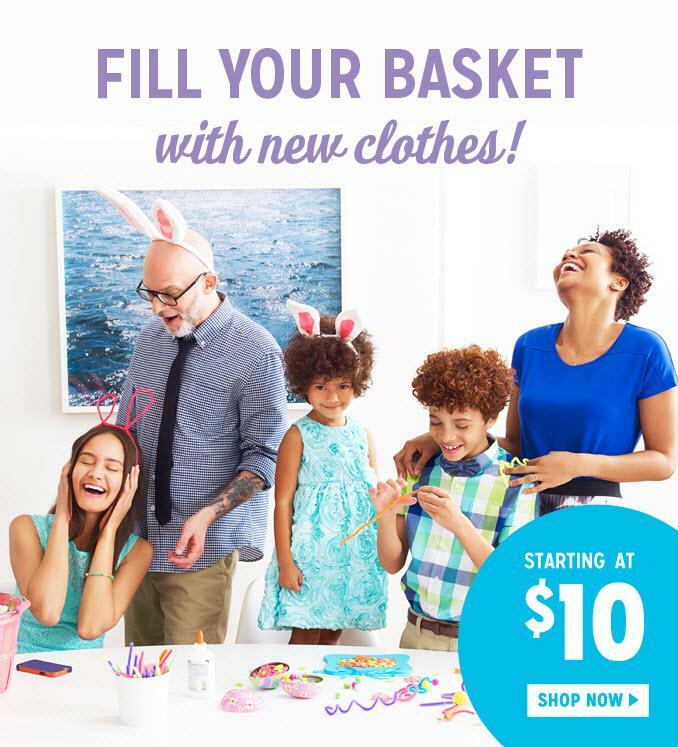 Since Easter is right around the corner, I thought I’d share some fun Kmart ads that are currently rolling out on Kmart.com. Recognize anyone? 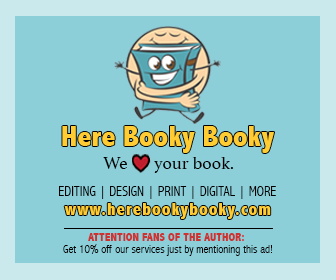 Like the goofy Dad with the gorgeous wife and kids? Yep, that’s me. And like most Dads on Easter, I’m acting like a true dork. Bunny ears, anyone? Guess I really did get into character that morning. He harrumphed and got back to work. 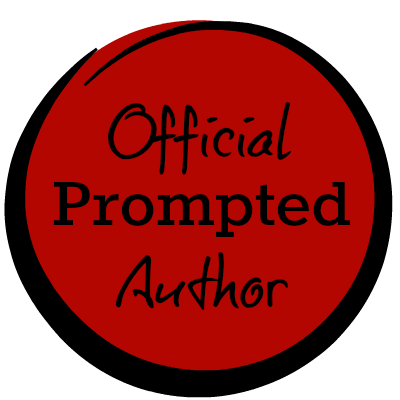 “Hmm,” he mused, “your eyes are very glassy too.” Suddenly he stopped, placed a hand on his hip and shook his head. “Are you on something?” he asked with a weary sigh. Regardless, I charged through the shoot like the professional I am because, let’s be honest, I was thrilled just to be picked for this job. 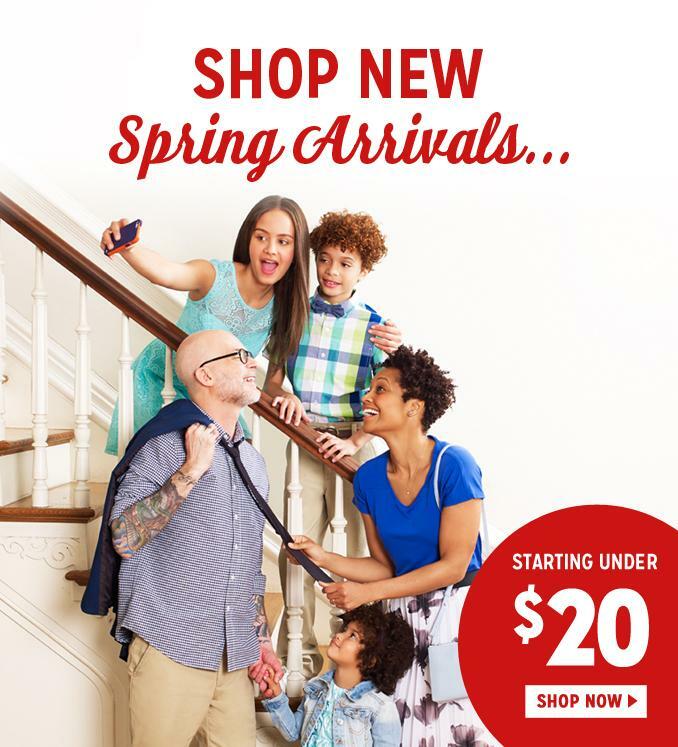 I mean, if Kmart wants to advertise a mixed-race couple with three children, featuring a bald and bespectacled father with a silver beard and tattoos, then who am I to argue with that? Welcome to 2016, indeed. You don’t look sick at all Dario, you look amazing!